"Nothing to say but bravo." 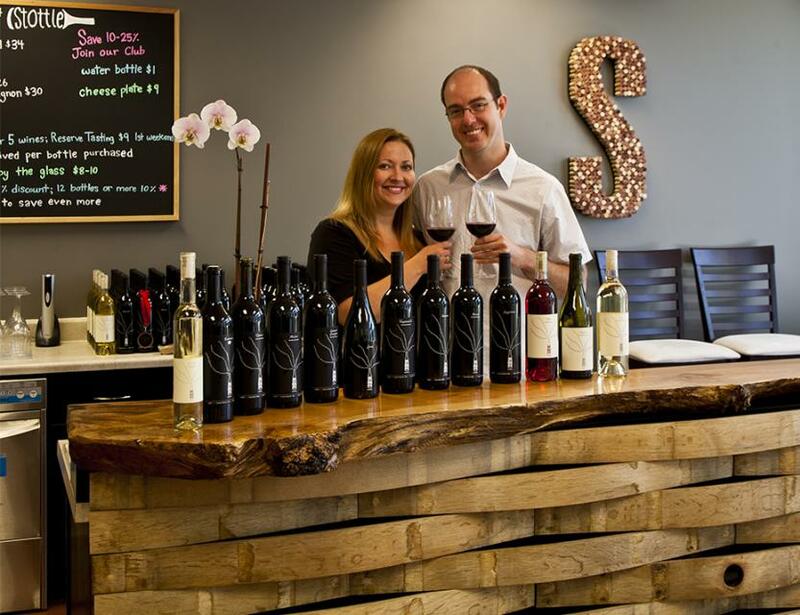 - Wine Enthusiast Magazine Founded by Amy and Josh Stottlemyer, Stottle Winery was established through a passion for wine and the simple pleasures of life. They believe that each wine is an expression of all of the things that influence the grape on its journey from vine to wine. Their duty as winemaker is to bring out the greatest expression of each of the elements that touch the grape in its life. The quality of the soils, the intensity of the sun, the cooling influence of the mountains and rivers, and the care and skill of the grower all lend subtle influences to a wine. Stottle makes 13 different award winning wines from Viognier to Cabernet Sauvignon and is open for tastings and tours Wednesday - Sunday 12pm - 5pm year round.